Location, location, location! High traffic area in field corner between Adams St and Dorchester Ave. 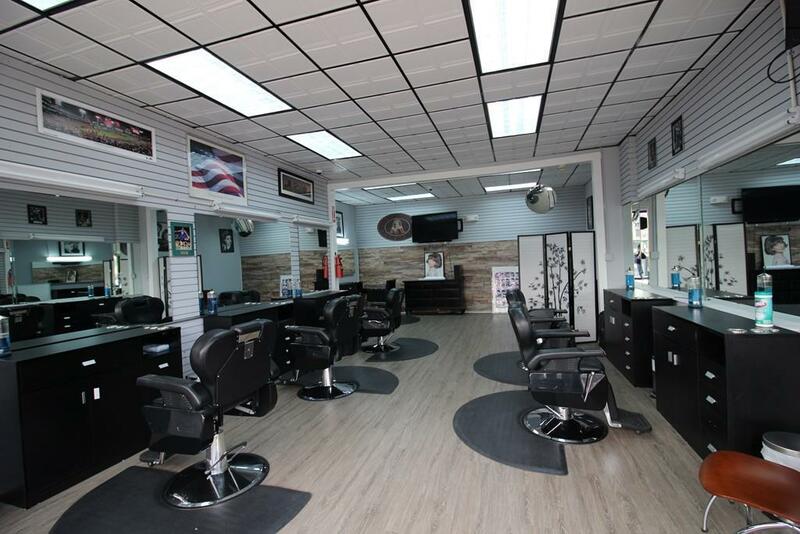 Fully renovated, brand new furniture all included in the monthly lease price. Rent also included heat, water and property tax. 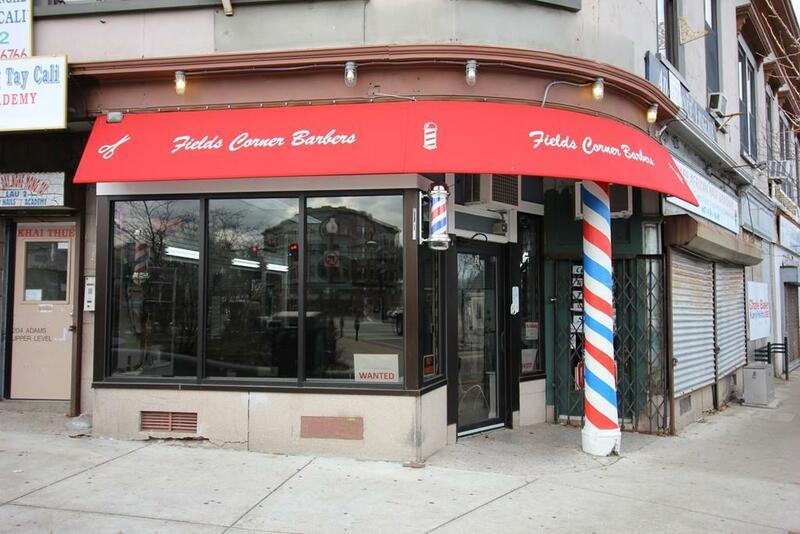 This business is already approved for hair salon/barbershop from the City of Boston. 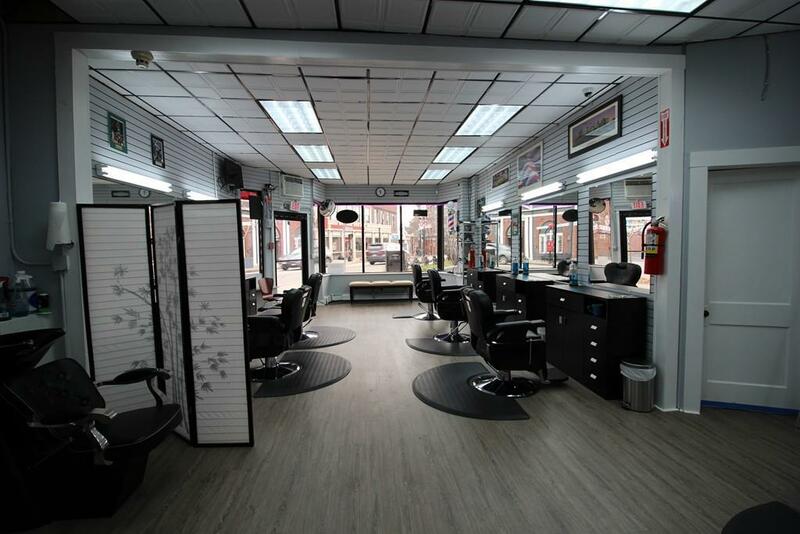 This space/business is ideal for cosmetic services including hair salon, message and nail salon, spa, retail or an office. The landlord does not accept food service. The landlord welcomes for a long term lease. What are you still waiting for? Schedule your showing today. Listing courtesy of Yi Chen of Denkar Realty Group. Disclosures Total Square Feet Not including Basement. Tenants Or Tenants Agents To Do Own Due Diligent. 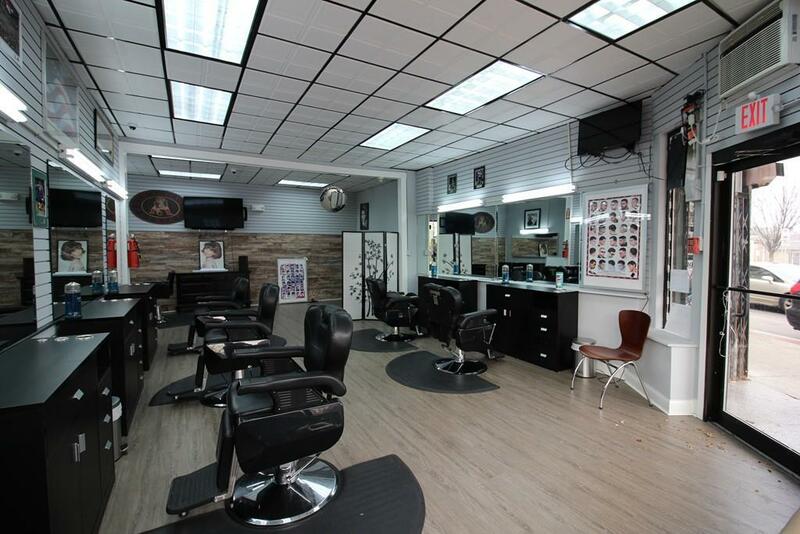 Listing provided courtesy of Yi Chen of Denkar Realty Group.